Hello everyone! 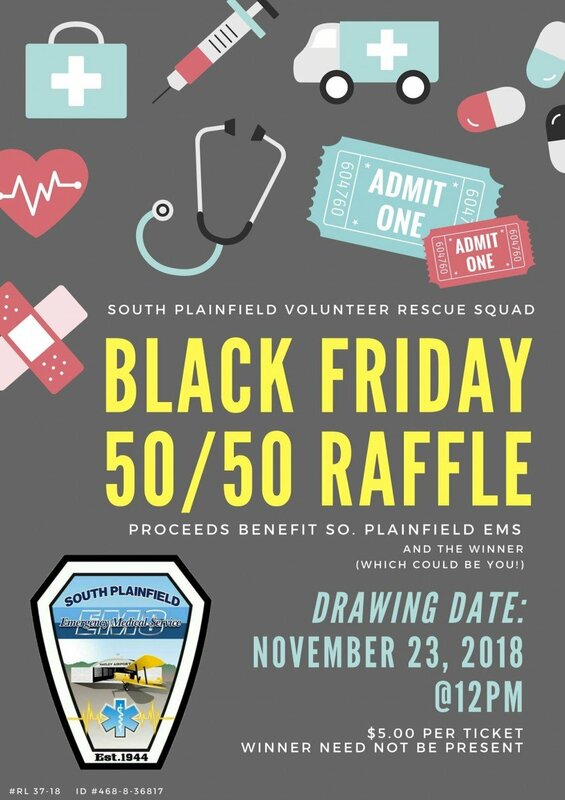 South Plainfield EMS is selling tickets to our annual 50/50 raffle! Each ticket is $5, a donation that will help us provide you with FREE emergency care, 7PM to 7AM every day! 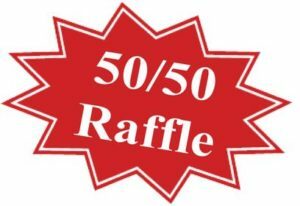 50% of proceeds go to SPEMS for supplies, services, and keeping our doors open, while the other 50% of proceeds goes directly to the winner (which could be you!!!). Please contact me or anyone at SPEMS for more information and/or tickets! I am more than willing to personally come to you to drop off tickets. The drawing date will be Friday, November 23, 2018 at 12PM. The winner does not need to be present. As always, we thank you for your support!! !